Susan Yee has an extensive background in intellectual property law focusing on U.S. patent prosecution as well as foreign intellectual property protection matters. 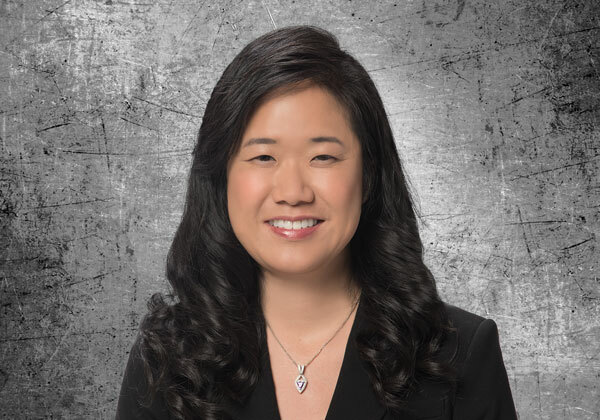 With a Bachelors of Science in Aeronautical Engineering and more than 19 years of legal practice, Ms. Yee brings her clients a broad base of experience. Her legal experience includes handling matters in software, hardware, Internet, and multimedia technologies, as well as business methodology and mechanical arts, both in the United States and abroad. As a frequent business traveler to Asia and Europe, Ms. Yee has counseled many national and international clients on the unique challenges facing foreign businesses in building market share, boosting corporate value, and protecting intellectual property.